While reviewing the life and politics of the President and his family, visitors can view photos, audio and television clips as well as interesting interactive exhibits. 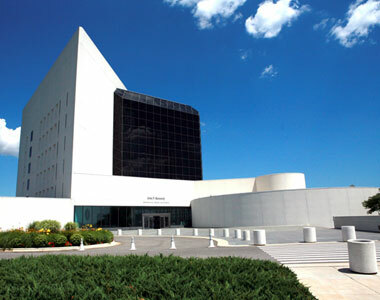 The Nation’s official memorial to John F. Kennedy offers 25 dramatic exhibits, including three theaters and period settings where visitors are inspired by the stirring eloquence of the President and by the grace and elegance of Jacqueline Bouvier Kennedy. The Museum is open seven days a week from 9 a.m. to 5 p.m. It sits overlooking the water at beautiful Columbia Point and can be reached by using public transportation. For those traveling by automobile, free parking is available. Apartment #36 in this nondescript building located adjacent to the State House served as JFK’s registered voting address and headquarters for his congressional campaign. 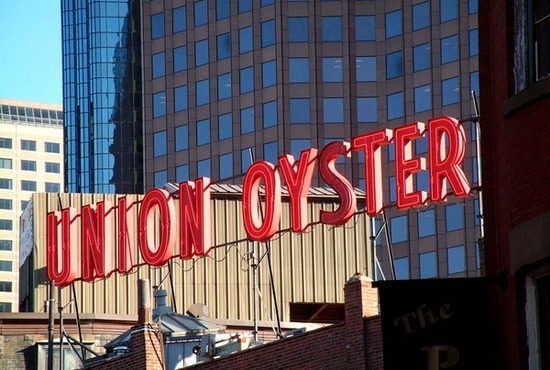 Established in 1826, the Union Oyster House is the oldest continuously operating restaurant in America. Ask to sit upstairs in the Pine Room, where booth #18 was aptly renamed the Kennedy Booth – the very spot where the future president would sit on Sundays to read the newspapers over lobster chowder. In 1946, Kennedy, who was already known as a World War II hero, announced his candidacy for Congress, his first public office, at the hotel’s popular Press Room. In 1954, he held his bachelor party in this same Press Room before his marriage to Jacqueline Bouvier. 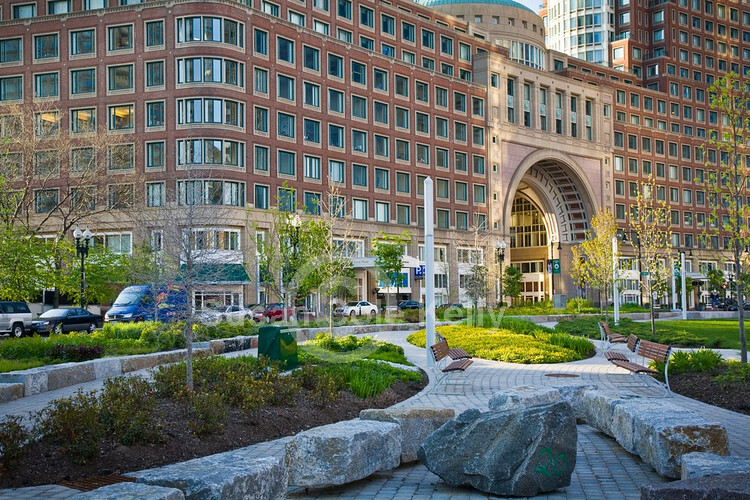 Gardens, fountains, farmer’s markets and outdoor cafes have healed the ugly scar left behind after the burial of the elevated highway that for decades separated downtown Boston from the waterfront. The lively and beautiful parks, plazas, and tree-lined promenades were named in honor of JFK’s mother and were dedicated in the fall of 2008. 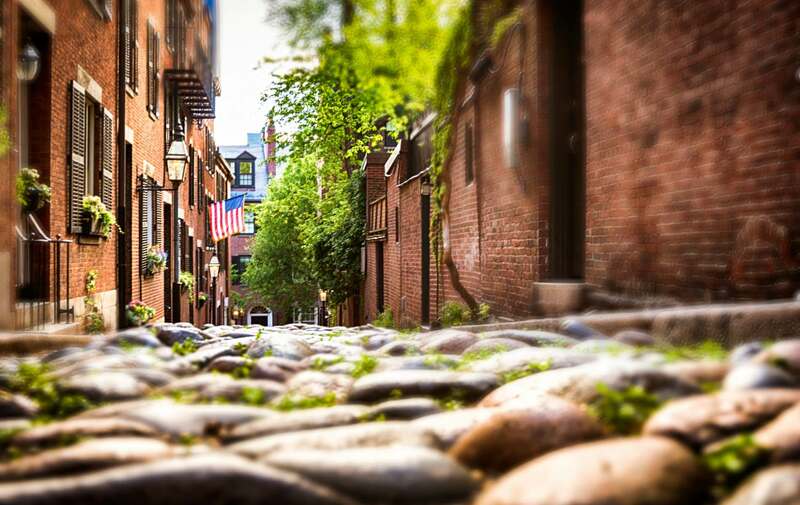 From his childhood home, to a restaurant booth, to his campaign headquarters, Boston is home to a variety of sites that offer a chance to find out more about JFK during your relaxing vacation. Let the staff at Clarendon Square Inn help you plan your tour during your stay in a Boston bed and breakfast luxury suite fit for the President himself! This entry was posted in Uncategorized and tagged boston historic buildings, Boston historic homes, brookline, JFK House, jfk library, jfk museum, john f. kennedy, omni parker house, rose kennedy greenway, union oyster house by admin. Bookmark the permalink.